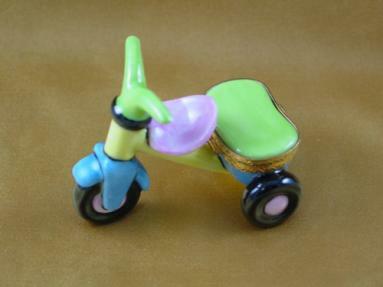 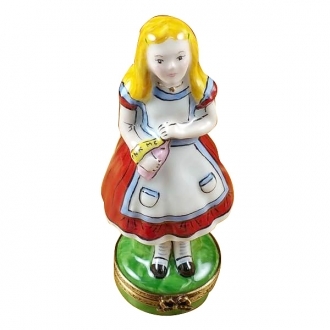 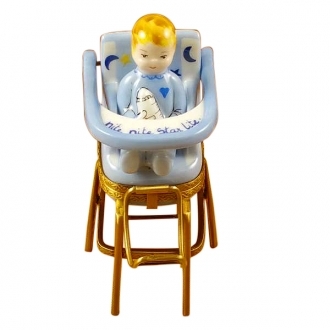 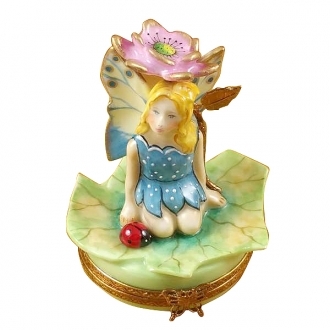 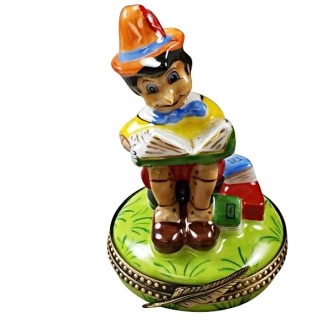 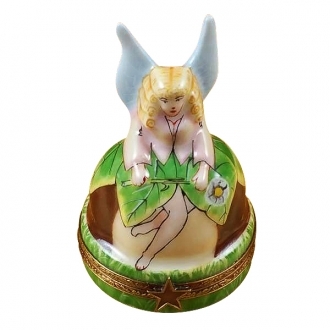 Limoges Fairy - Limoges Boxes and Figurines - Limoges Factory Co. 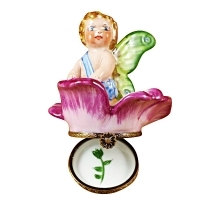 The lid of this magnificent Limoges box is shaped like an exquisite flower. 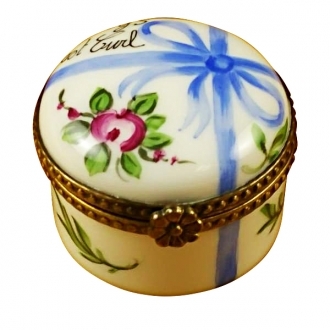 The Limoges box with a flower clasp is, no doubt, a useful container. 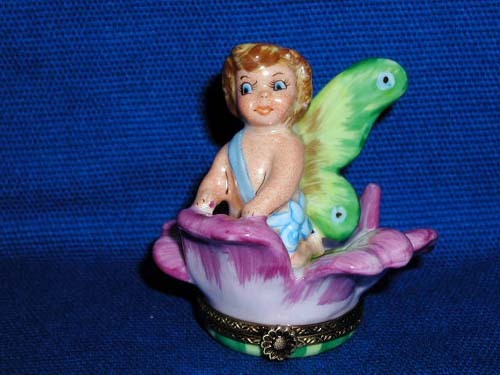 But the cute little fairy emerging from the flower on its lid is a marvellous spectacle. 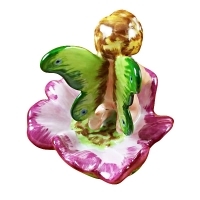 The fairy seems to be surprised at the world outside its flower. 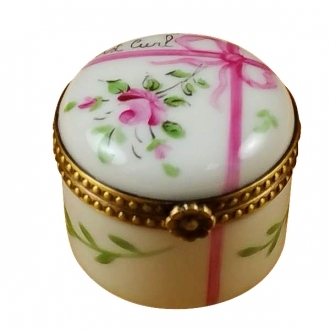 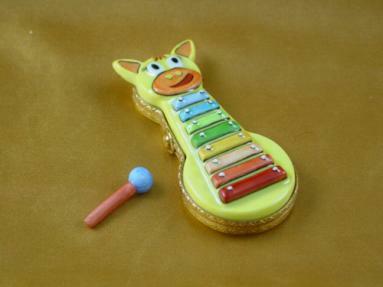 This Limoges porcelain box is good gift article for a child and at the same time, it can be a good addition to an adult’s collection. Measurements: 2,5" х 2,5" х 2,75"